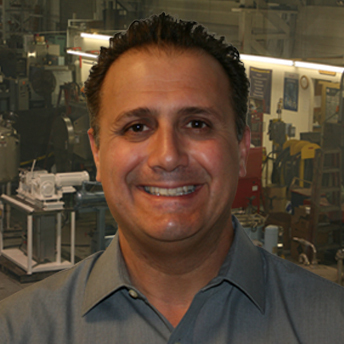 Anthony A. Tufano is a Senior Sales Associate who has been with Aaron Equipment Company since 1991. He is one of the top producing salesmen of New & Used Process Equipment. Anthony’s experience has allowed him to excel in many aspects of the company including Auctions, Appraisals, Consignments, Brokered Deals, and International Business transactions. Anthony has put a huge focus on the Food, Pharmaceutical, Dairy, Beverage and Wine Industries and has supplied Stainless Steel Tanks, Reactors, Processors and other related items to most of the major companies in the United States. His current focus is working on Renewable Energy Projects for a greener future.